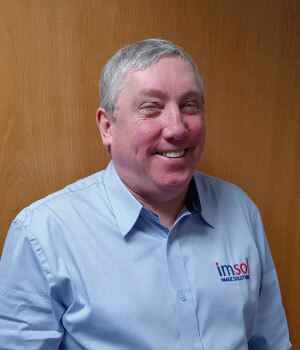 Ian Corless founded Image Solutions in 1993. His background was originally a BSc (Hons) degree in Electronic Engineering followed by 5 years as a design engineer. Ian loved his job and the people he worked with but came dissented with the financial rewards and with the desperation to own a Porsche 911. This lead him to make a career move into technical sales. Ian learned a lot in a short space of time and found the commercial world challenging and rewarding the 911 followed (theme develops). He ended up running his own business as the result of a poor career move joining a company that did not live up to expectations he found himself looking for a job. If he was ever going to start a business, this was it.